Part 1 of this series reviewed Federal Reserve Bank of New York (FRBNY) publications that cover the Fed’s gold storage vaults in Manhattan, and illustrated how the information in these publications has been watered down over time. Part 1 also showed that the number of foreign central bank customers storing gold with the FRBNY has fallen substantially since the late 1990s. 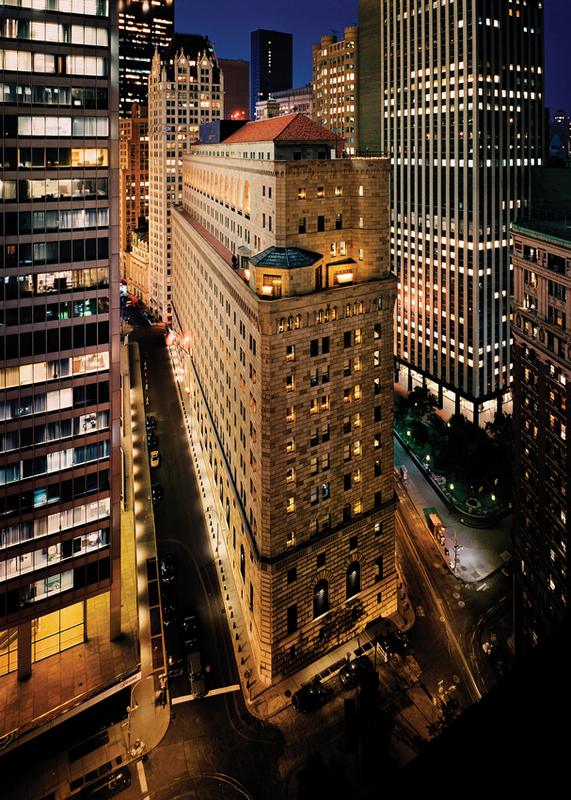 Part 2 covered the Fed’s rarely discussed ‘Auxiliary Vault’ and suggested that this auxiliary vault of the Fed is probably located in the neighbouring Chase Manhattan Plaza vault facility, now run by JP Morgan. Part 3 now looks at ‘Coin Bars’, another rarely discussed topic which is relevant to the gold at the New York Fed and that may well explain why the Deutsche Bundesbank needed to melt down the majority of the gold that it has so far repatriated from New York. ‘Coin bars’ is a bullion industry term referring to bars that were made by melting gold coins in a process that did not refine the gold nor remove the other metals or metal alloys that were in the coins. The molten metal was just recast directly into bar form. Because it’s a concept critical to the FRBNY stored gold, the concept of US Assay Office / Mint gold bar ‘Melts’ is also highlighted below. 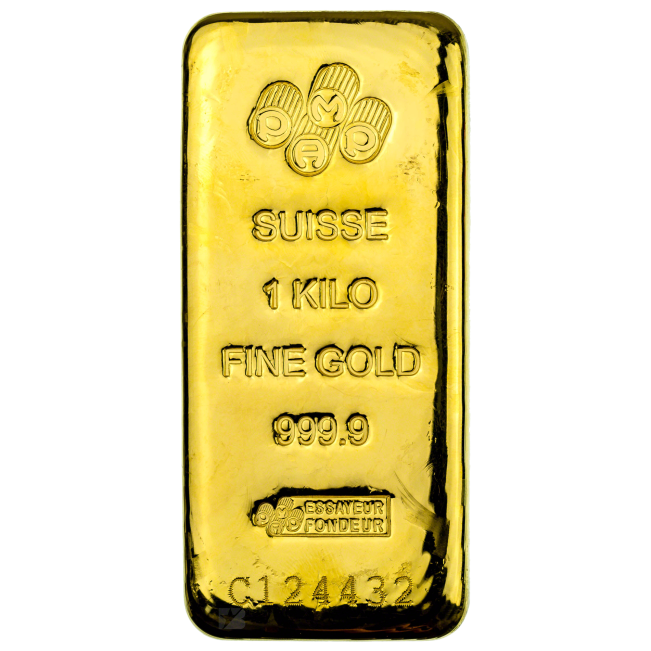 Melts are batches of gold bars, usually between 18 and 22 bars, that when produced, were stamped with a melt number and a fineness, but were weight-listed as one unit. 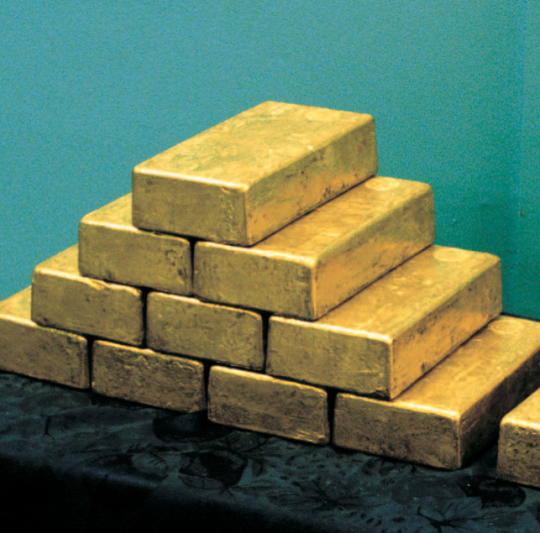 The US Assay Office produced both 0.995 fine gold bars and coin bars as Melts. The gold bars in a Melt are usually stored together unless that melt has been ‘broken’. I think it’s critical to note that a reference to low-grade ‘coin bars’ in the 1991 version of the Fed’s ‘Key to the Gold Vault’ (KTTGV) has been omitted in subsequent additions of KTTGV. The text in this 1991 ‘Key to the Gold Vault’ is based on older versions of the same publication that go back to the original version written by Charles Parnow in 1973. See Part 1 for discussion of Charles Parnow and the editions of the KTTGV and the ‘A Day at the Fed‘ publications. “The butter yellow bars in the vault are nearly 100 percent pure and are usually made of newly mined gold. Reddish bars contain copper and other impurities and generally consist of melted gold coins and jewellery containing alloys. Since 1968, a number of these “coin” bars, dating back to the early 1900s, have been stored in the Bank’s vault. “Traces of silver and platinum give the gold a whitish shade, copper is most often found in reddish bars, and iron produces a greenish hue. There is also no mention of coin bars on the current NY Fed gold information page here. 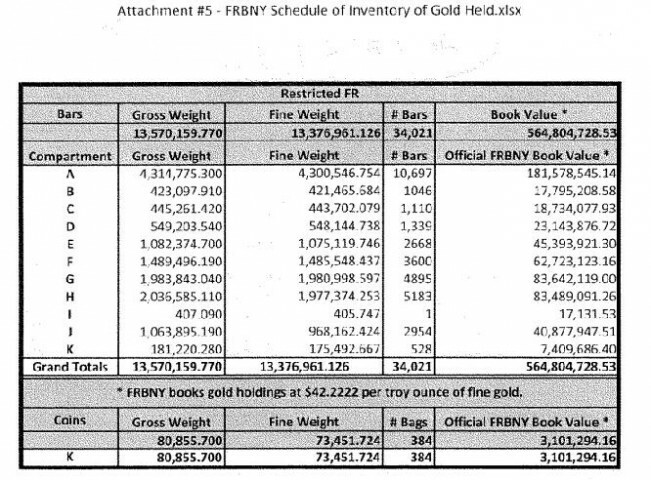 This is despite the fact that there are still coin bars held in the Fed’s New York gold vaults, as illustrated by the US Treasury’s gold bar inventory weight lists at the FRBNY. See below. What exactly are Coin Bars? In the early 20th century, a lot of countries were on a gold standard and gold coins circulated as part of the money supply, for example in Germany, the US, France and Britain. When countries went off the gold standard (or went off a circulating gold standard), some of these gold coins were melted down into bars in the 1920s and early 1930s. Historically, gold coins that circulated as money were not made of pure gold since other metals (about 10%) were added to the gold to improve the coin’s strength and durability. So if a batch of coins contained 90% gold and 10% of other metals, the bars made by melting these coins would contain 90% gold and 10% other metals, since no refining of the gold was undertaken after the coins were melted. Because coin bars were being made in the early 1930s, the London Gold Market (a precursor of the London Bullion Market Association (LBMA)) included an exact definition for coin bars in its 1934 London Good Delivery List, in addition to gold bars of 995 (or above) fineness. 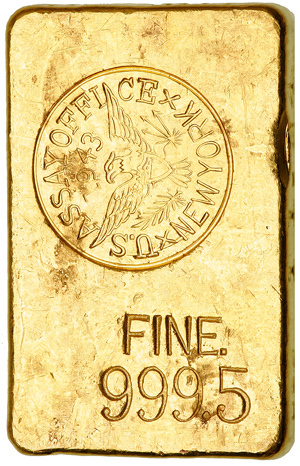 The 1934 definition specified that if a coin bar was produced by one of nineteen European mints or the United States Assay Office, then it was considered a ‘good delivery’ gold bar at that time. The European mints spanned Britain, France, Germany, Belgium, Holland, Sweden and Switzerland. The specification of coin bars with a gold content (or fineness) of between 899 to 901 in the definition allowed the inclusion of gold coins from Continental Europe such as French Napoleon coins which had this particular gold content. 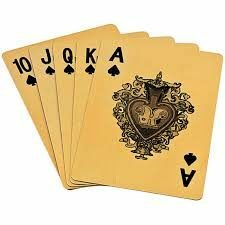 The gold content of some US gold coins also fell within this range since they were made of 0.899 or 0.9 gold. The 915 ½ to 917 range was included in the definition since 22 carat gold is 22/24 or 0.91667. This 22 carat gold, known as crown gold, was used in various gold coins such as British Sovereigns, and also some US gold coins. In the 19th century and very early 20th century, some refineries used to specifically produce ‘916 standard’ coin bars back that were used as a source to make gold coins. But the now famous 400 oz fine gold bars had been accepted by the Bank of England since 1871 when Sir Anthony de Rothschild convinced the Bank of England to accept them. 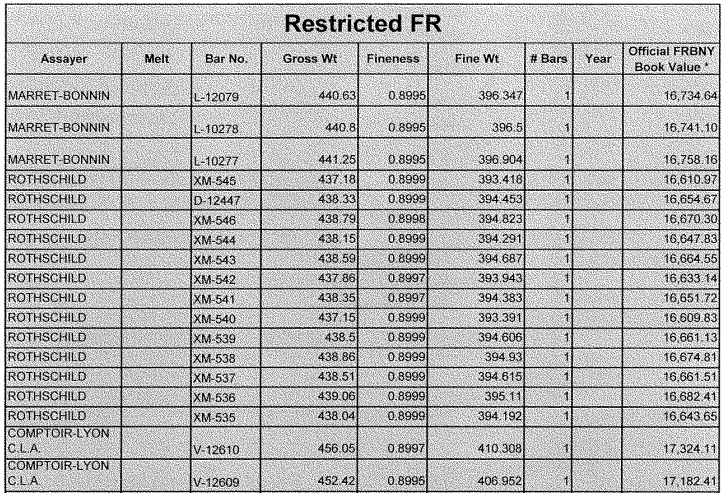 The Bank of England had also begun to accept US Assay Office 400 oz bars of 995 fineness (fine bars) in 1919. There do not appear to have been that many coin bars made in the early 1930s when mints melted down gold coins. In his book, Green cites a 1930 example of the Royal Mint in London embarking on a 2 year programme to melt down 90 million British Sovereigns (916.7 fine gold coins) into 52,000 bars each weighing 450 ozs. This is about 650 – 700 tonnes of gold. Each of these bars was stamped with the stamp of the Royal Mint as well as the fineness and a serial number on each bar. 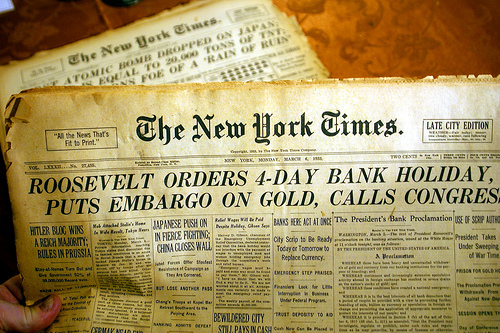 By the late 1920s, gold bar demand had shifted to central banks who wanted fine gold bars for their vaults. Green says that by 1929, 90 per cent of ‘monetary’ gold resided in these central bank vaults. Apart from melted coins from Europe, there is another significant source of coin bars, namely the coin bars produced from US gold coins that were melted down during the US gold confiscation period circa 1933-1934. Some of the US Treasury’s coin bars originated from this gold coin confiscation and melting period, and these coin bars were then shipped to the US Mint’s Fort Knox facility in Kentucky when it opened in 1937. “It is understood that the bars (produced by the US Mint / AssayOffices) had a minimum purity of 995+ parts gold in 1,000 parts, with the exception of those 400 oz bars that contained “Coin Gold”. “Coin Gold” 400 oz bars were manufactured by melting down and then casting into bars gold coins that had been withdrawn from public circulation, mainly as a result of the prohibition in 1933 of private gold ownership in the United States. The gold purity of these bars reflected the purity of U.S. gold coins, usually 900 or 916 parts gold in a 1,000 parts. In an article about the US confiscation and the US coins that were actually melted, lawyer and coin expert David Ganz demonstrates that there were not a large amount of US gold coins melted by the US authorities in the 1930s. “Product of gold confiscation was gold melting; the coins were melted into bricks that ultimately found their way to Fort Knox. Although the Mint had a program from the mid-1860’s until about 1950 to melt or re-coin copper, silver and gold coinage, the majority of gold coins were taken in and destroyed in a Seven year period (1932-1939)“. However when you calculate the amount of gold in these 124 million coins, it only works out at about 85.6 million fine ounces, which is 2,662 tonnes of gold. Some of the European coin bars made it across the Atlantic circa 1934 when the US raised the price of gold to $35 per ounce and the US Treasury offered to buy all gold at this price, including coin bars from the London Gold Market. All gold arriving into the US Treasury’s assay offices was apparently remelted into US Assay Office bars but statistics on how many European coin bars entered the US market at that time do not seem to be available. Since there were not that many European coin bars made by European mints in the 1930s (for example, the Royal Mint 1930 programme made only 650-700 tonnes of coin bars), then there cannot have been more than a few thousand tonnes of European coin bars entering the US at that time. During World War II the London Gold Market essentially closed down and really only re-opened in March 1954 when the Gold Fixing restarted. When the London Gold Market re-opened, a new 1954 London Good Delivery List for gold was published. This list only included gold bars of 0.995 fineness or higher, and coin bars ceased to be London good delivery standard. 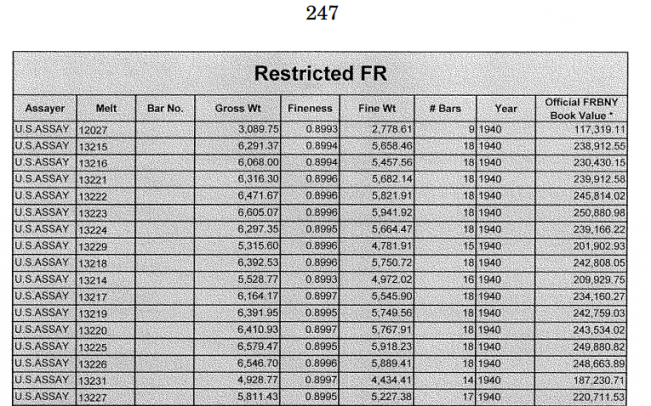 As Stewart Murray, former LBMA CEO says: “The new List published in 1954 only allowed fine bars of 995+.” (page 40, “Good Delivery Accreditation – A Short History”). It’s therefore very strange that the Fed’s 1991 ‘Key to the Gold Vault’ publication states that it was only “since 1968″ that “a number of these ‘coin bars’, dating back to the early 1900s, have been stored in the Bank’s vault.” This implies that coin bars were not at the New York Fed gold vaults immediately prior to 1968. Why would these coin bars suddenly appear at the FRBNY vault in 1968? To answer this question, its important to recall that 1968 was the year in which the London Gold Pool collapsed (March 1968). Since coin bars have not been good delivery bars since 1954, US Treasury coin bars appear to have begun to turn up in the New York gold vaults in 1968 because there was a shortage of good delivery US Assay Office gold bars to satisfy foreign central bank gold transaction settlements. 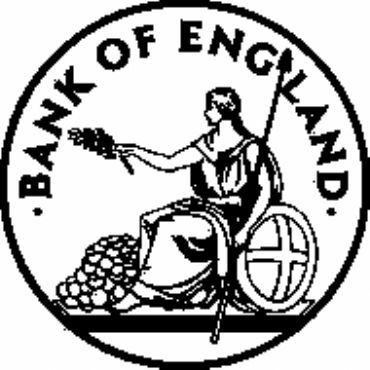 That the US Treasury and Federal Reserve had a major shortage of good delivery gold in March 1968 is illustrated by a Bank of England memo from 14th March 1968, which highlights that the London Gold Pool collapsed because the US monetary authorities were unable to find any good delivery gold in their own stocks, and were confronted with the prospect of having to supply their Fort Knox low-grade ‘coin bars’ to the market. The Bank of England memo, titled ‘Gold Bars for Delivery in the London Market‘ was written by George Preston (LTGP) and addressed to the Deputy Governor Maurice Parsons and the Chief Cashier John Fforde. 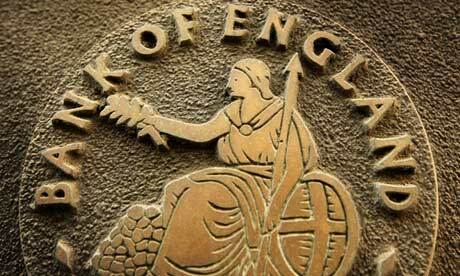 It discussed the ramifications of delivering coin bars to the London Gold Market. The memo is referenced as entry ’49’ from file C43/323 i.e. C43/323/49. Points 1 and 2 in the memo described what was good delivery at that time in 1968, and are included here to illustrate that coin bars were not even being countenanced as good delivery back in 1968. No one had even thought about coin bars since the 1930s. “3. It has emerged in conversations with the Federal Reserve Bank that the majority of the gold held at Fort Knox is in the form of coin bars, and that in certain cases these bars have a gold content of less than 350 fine ounces. If the drain on U.S. stocks continues it is inevitable that the Federal Reserve Bank will be forced to deliver what bars they have. Ominously, because, as some readers will be aware, the London Gold Pool collapsed that evening, Thursday 14th March 1968. On the following day, 15th March 1968, an emergency bank holiday was called for British financial markets, the London gold market remained closed (and stayed close for the next two weeks), and the gold price began to float for non-official transactions. That foreign central banks were provided with coin bars at the New York Fed is a fact, as illustrated by the following. A central bank would only be confronted with a need to convert its FRBNY coin bar holdings to good delivery gold and move them to London if it didn’t have any 995 fine gold at the FRBNY. As to how many banks engaged in this activity and sent their coin bars to the refineries is unclear. While some foreign central banks seem to have tried to get rid of their non-good delivery coin bars over the years by having them melted down, there are still coin bars held in the New York Fed vault(s). 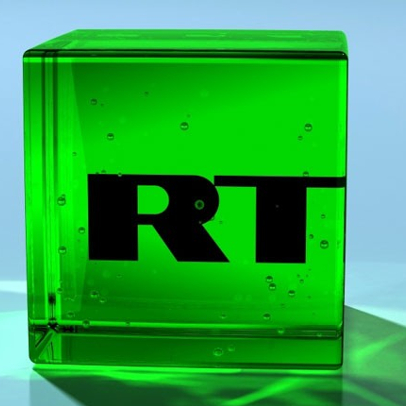 The US Treasury claims to hold gold at four locations, namely Fort Knox in Kentucky, Denver in Colorado, West Point in up-state New York, and at the Federal Reserve Bank of New York in Manhattan, NY. According to the US Treasury’s own full gold inventory schedule (which have never been independently and physically audited), over 80% of the US Treasury gold bars listed are not good delivery bars and are in the form of coin bars and other low fineness gold bars. See pdf here for a detailed list of the gold the US Treasury claims to hold at Fort Knox, Denver and West Point. An excel version of the US Treasury list is here in xls. There is a neat table summarising the weight and purity of the US Treasury’s gold bar ‘lists’ here, taken from the goldchat blog site. There has been very little gold bar activity in or out of Fort Knox since 1968. 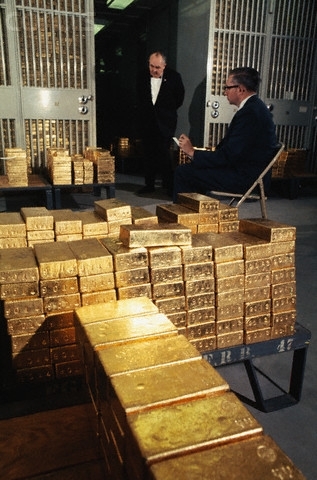 If there was nothing, or next to nothing, except coin bars at Fort Knox in March 1968 (as the FRB told the Bank of England in March 1968), then how could there now be over 147 million ozs of gold (over 4,500 tonnes) at Fort Knox if its all or nearly all in the form of coin bars? The numbers don’t add up. Said another way, if the US melted around 2,600 tonnes of US gold coins in the 1930s into coin bars, and if some European coin bars were converted into US Assay Office coin bars (also in the 1930s), how could this add up to even 4,500 tonnes, let alone add up to all the coin bar gold that the US Treasury claims to hold at Fort Knox, Denver and West Point combined, and all the coin bars held by foreign central banks at the FRBNY? 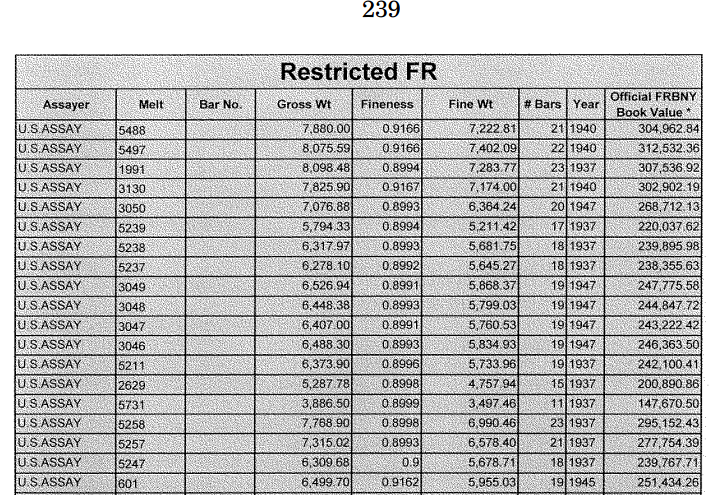 Surprisingly, the US Treasury lists how many coins bars it holds at the FRBNY. According to its custodial inventory statement, about 5% of the US Treasury’s gold is held at the FRBNY in the form of 31,204 bars stored in 11 compartments (listed as compartments A – K). The US Treasury gold claimed to be stored at the FRBNY is listed in weight lists here, starting on page 132 of the pdf (or page 128 of file). Of the US Treasury’s eleven compartments listed at the FRBNY, coin bars are listed as being held in four of these compartments, namely compartments H, J, K and E.
Compartment H of the US Treasury’s gold at the FRBNY contains coin bars produced by the US Assay Office. These bars are listed in ‘melts’, with more than 60 melts listed, each with about 20+ bars. This would be in excess of 12-13 tonnes. See the following screenshots as examples. All the bars listed in the Treasury’s Compartment J are US Assay Office coin bars, listed in melts. This amounts to 968,000 fine ounces, or about 30 tonnes. See the following two screenshots. Compartment K also contains about 5 tonnes of coin bars belonging to the US Treasury. Screenshot not shown for brevity. Additionally, Compartment E contains approximately 1 tonne of coin bars that are not US Assay Office coin bars. These coin bars are listed as being produced by refiners such as Marret-Bonnin, Rothschild, Comptoir-Lyon and the Royal Canadian Mint. All four of these refiners were listed on the 1934 Good Delivery List of refiners of coin bars. Overall, a quick calculation of the above weight lists suggests that the US Treasury holds about 50 tonnes of coin bars at the New York Fed. Interestingly, this is roughly the same amount of gold that the Bundesbank says that it melted/smelted in 2014 after repatriating it from the New York Fed. Its important to understand the difference between good delivery US Assay Office gold bars and US Assay Office coin bars (circa 0.90 fine). US Assay Office gold bars that have a gold content of 0.995 fine or higher are still good delivery in the London Gold Market and in international transactions because US Assay Office 0.995 bars are still on the ‘former’ London good delivery list. 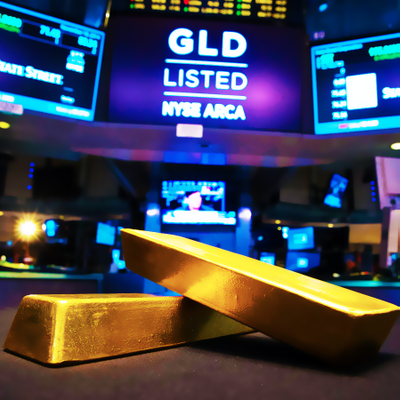 The LBMA’s London Good Delivery List is a list of refineries worldwide whose gold bars are acceptable by the London Gold Market. This list contains two parts, a current list and a former list. The former list includes refineries whose gold bars are still accepted by the London Gold Market but who no longer produce these gold bars. In September 1997, the LBMA transferred ‘US Assay Office’ gold bars to the former list because they were no longer produced by the US Assay Office after this date. These are bars that were produced by the New York Assay Office and the San Francisco and Denver Mints. Gold bars that are on the former list are still accepted as London Good Delivery as long as they have been produced prior to the date of transfer to the former list, and as long as the bars meet the London Good Delivery standards. Therefore, US Assay Office gold bars (995 fine) are still accepted as London good delivery bars. Just look at the bar list for the SPDR Gold Trust (GLD) and you will see plenty of US Assay Office gold bars listed. These bars have appeared at various times recently with a variety of descriptions such as ‘US ASSAY OFFICE NY’, ‘U.S Assay Office’, ‘United States Assay Offices & Mints’, ‘US ASSAY OFFICE NEW YORK’, ‘UNITED STATES ASSAY OFFICE’ etc etc. Its important to grasp what a MELT is as applied to US Assay Office Gold because it applies to a lot of the gold held at the FRBNY vaults. Non US refineries and mints also produced gold bars in batches but they didn’t make use of a melt numbering system in such an obvious way as the US Assay Office. “US Assay Office bars are gold bars that are originally issued by the US Assay Office and that have not been mutilated and which, if originally issued in the form of a melt, are re-deposited as a complete melt. These bars are not melted and assayed. 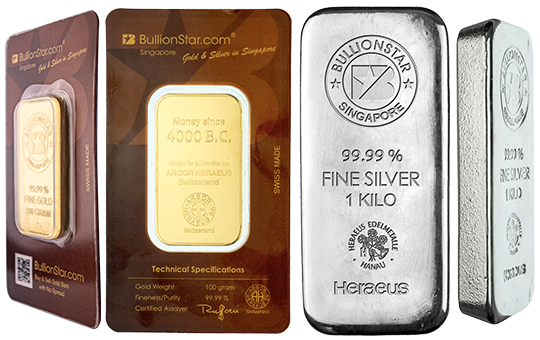 They weigh approximately 400 troy ounces, the fineness of their gold content is .995 (99.5% purity or better), and they come in complete melts. 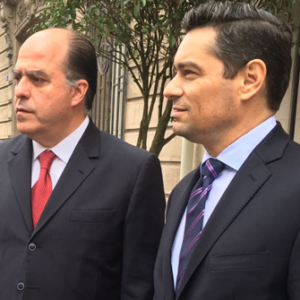 “The National Bank has commissioned numerous refining operations during the last thirty years in order to obtain the ‘good delivery’ quality label for its entire gold holdings. 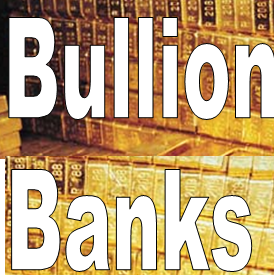 Swiss gold refining firms were prepared to undertake these operations free of charge, as the SNB provided them, in return, with a ‘working capital’ of several tonnes – more than was strictly necessary for their activity on behalf of the central bank. The SNB had a lot of gold at the FRBNY up until at least the mid to late 1990s (since there are large FRBNY gold outflows during that period), and the Swiss gold sales appear to have targeted this New York gold, however, the Swiss gold sales settled out of London so it looks like Swiss gold may have been on the move in the late 1990s, even before the SNB had got the go-ahead to engage in gold sales over the 2000-2004 period. Perhaps the SNB’s Swiss refinery operations cited above involved some of the SNB’s New York gold as it stopped off in Switzerland on its way to London? 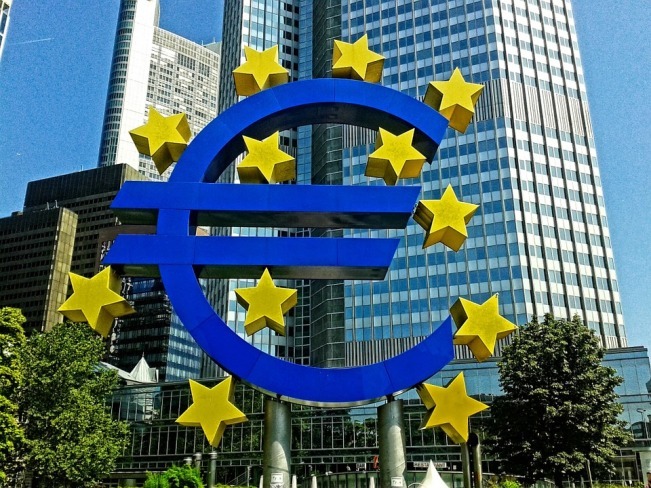 There has been widespread coverage of the Deutsche Bundesbank’s attempts to repatriate some of its gold reserves from New York and Paris back to Frankfurt. A lot of this coverage is, in my view, failing to ask the right questions about the fineness of the gold bars repatriated. In January 2014, the Bundesbank announced that it had repatriated a paltry 5 tonnes of gold from the New York Federal Reserve Bank during 2013. Since the Bundesbank is fond of using the term ‘smelting‘ and ‘smelters‘ in their gold bar discussions, what exactly does ‘smelting’ mean? 2. to obtain or refine (metal) in this way. 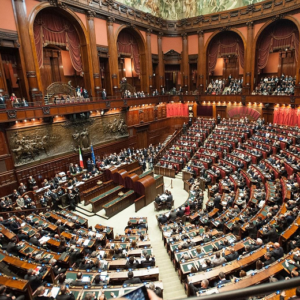 “in the Link attached you will find more information about your matter. Since I had asked about ‘coin bars’ and the Bundesbank had sent me a link to the press release about smelting, could the Bundesbank have been conceding that the smelting was of coin bars? Quite Possibly. The frequent use of the words ‘smelting’ and ‘smelters’, in my opinion, suggests that not only were the Bundesbank’s gold bars melted and reformed into fresh bars, but that the gold was smelted and refined from a lessor purity to a ‘good delivery’ purity. This is why the opaque manoeuvres of the Bundesbank suggest ‘coin bars’. Thiele’s reference to “some of the bars in our stocks in New York were produced before the Second World War” is again hinting at the 1930s, and to me is clearly suggesting ‘Coin Bars’. 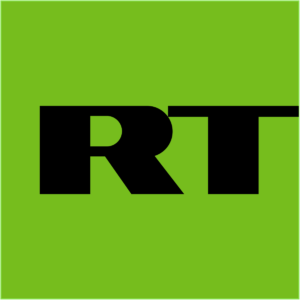 The 2013 five tonne smelting mystery was merely a prelude to much more of the same in 2014, because in January 2015, the Bundesbank issued a press release in which it claimed to have repatriated 85 tonnes of gold from the FRB in New York, of which approximately 50 tonnes was melted and recast. “The Bundesbank press release from yesterday (see link below) refers to the fact that 50 tonnes of gold that was repatriated from the Federal Reserve in New York was recast / remelted before being received by the Bundesbank. 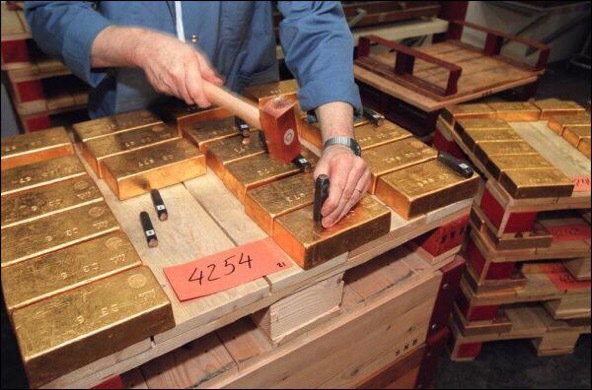 Can you clarify what the gold fineness (parts per thousand of gold in the bars) of these 50 tonnes of bars was before they were recast / remelted? Notwithstanding that I didn’t ask about single gold bars, its very interesting that the Bundesbank mentions 995. Why mention the fineness of 995? If the bars were already 995, why melt them down in the first place? 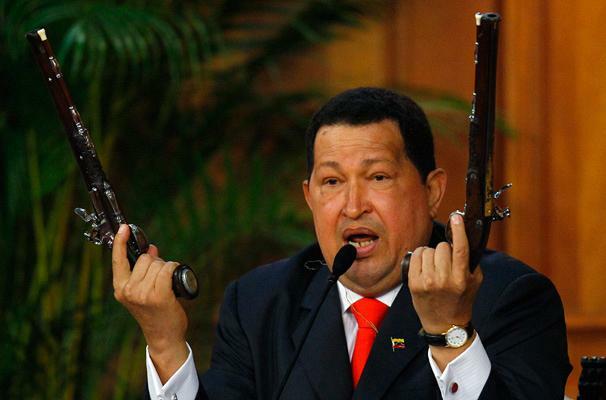 “Thanks for the reply but I wasn’t asking about the details of single gold bars. My question is what was the average fineness of the 50 tonnes of gold bars that the Bundesbank had remelted in 2014. That’s the average fineness on approximately 4,000 bars. In my view, the Bundesbank’s complete secrecy on this smelting issue speaks volumes. And you also see now that the Bundesbank cannot give a straight answer when asked simple questions about its gold. In both January 2014 and January 2015, the Bundesbank claims that the Bank for International Settlements (BIS) was in some way involved in the Bundesbank’s gold smelting shenanigans. This makes little or no sense unless there was some type of location swap involved or the BIS has some deal with a refinery such as Metalor in Neuchâtel. 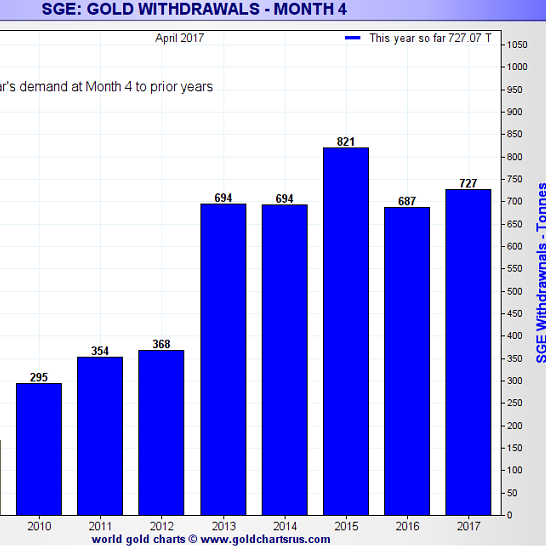 Bundesbank gold looks like it left the FRBNY vaults during 2013 and 2014 in batches of 5.16 tonnes. See the Fed’s foreign earmarked gold statistics here. 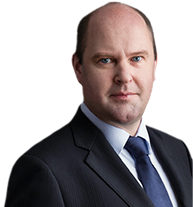 But on a net basis there is a shortfall of about 32 tonnes in 2014 between the amount of gold that left the FRBNY vaults and the amount of gold that the Bundesbank and De Nederlandsche Bank combined claim that they repatriated from the FRBNY during 2014. Therefore, there may have been a gold location swap involved somewhere along the line. For some of the Bundesbank’s melting operations, gold may not have moved physically from the FRBNY at all. A gold location swap could have been done between a BIS FRBNY gold account and a BIS SNB gold account. Since the gold needed to be remelted / recast (to bring it to good delivery status), that would mean there were coin bars at the SNB. The Metalor gold refinery (one of the 4 big gold refineries in Switzerland and one of the 6 biggest in the world) is very near the SNB’s Berne vault. Its located at Neuchâtel, about 50kms from Berne. The three other large Swiss gold refineries are all quite far from Berne as they are situated in southern Switzerland near the Italian border within a mile or two of each other, (Valcambi is in Balerna, Pamp in Castel San Pietro, and Argor-Heraeus is in Mendrisio). If the BIS did some location swaps between the FRBNY and the SNB, it could get coin bars at the SNB vaults remelted at Metalor and then get the new gold bars flown to the Bundesbank in Frankfurt. 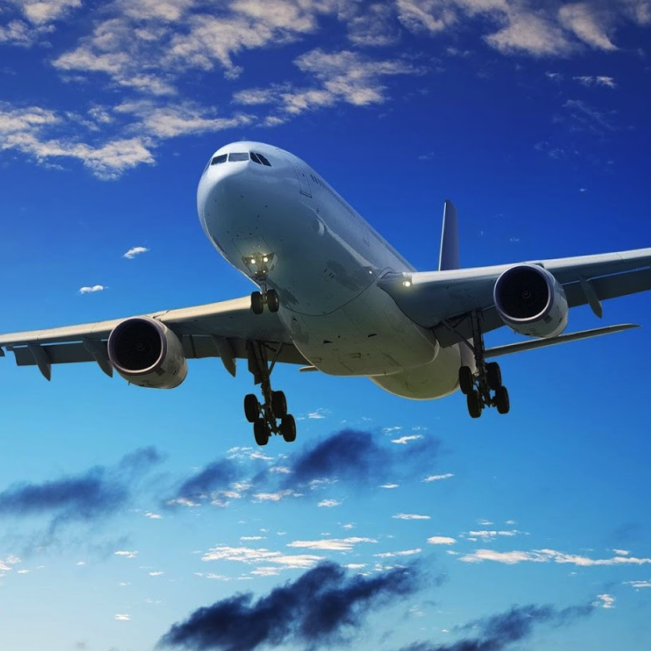 This would prevent the need to fly gold from New York City, and it would explain the “close cooperation” of the BIS in the operations. In contrast, that other great gold repatriating nation of 2014, namely the Netherlands, did not see the need to melt any of the bars that it repatriated. In its press release in November 2014, the De Nederlandsche Bank simply said they had repatriated their gold to Amsterdam, apparently in quite a quick fashion. And why would the Dutch need to melt anything, since after all, their gold in New York was in 995 Melts, as confirmed by Dutch Central Bank official Jan Lamers. So, the fact that the Dutch didn’t need to smelt anything but the German’s did shows that the bars that the Germans sent to the European Smelters were not regular 995 fine US Assay Office bars. 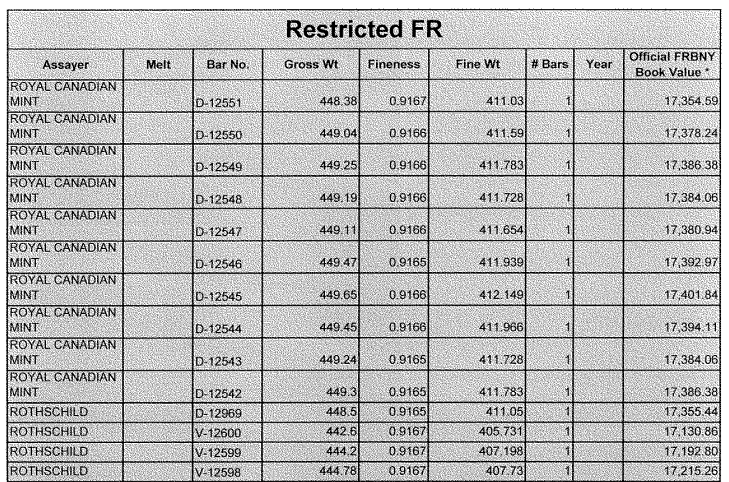 If the Germans had possessed 995 US Assay Office bars, they would just need to be weighed and individually stamped with their weights, not melted down and recast. 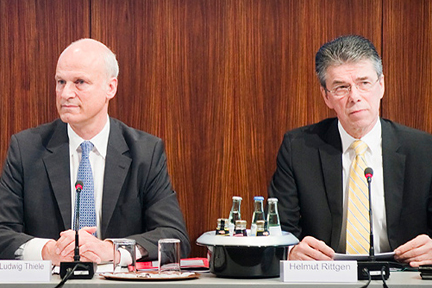 The fact that the Bundesbank will not publish any weight lists is very suspicious. 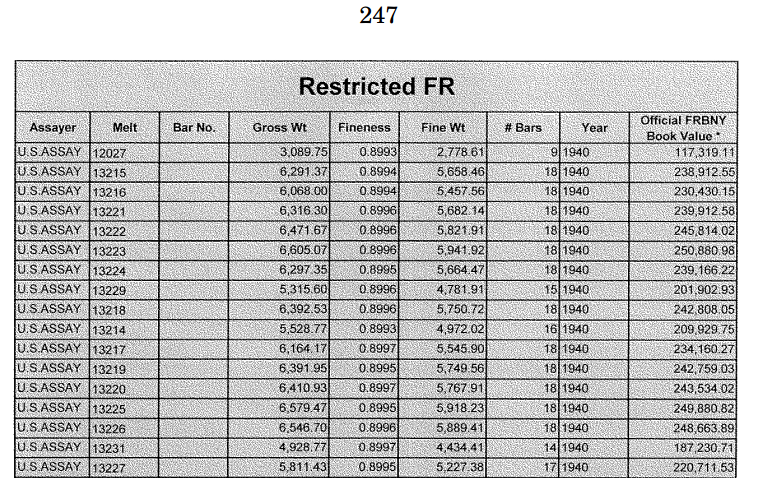 Even the US Treasury published their weight lists of their bars held at the FRBNY (see above). 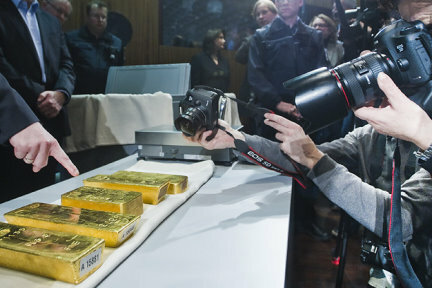 Peter Boehringer, of the German ‘Repatriate our Gold’ campaign, says that allegedly, the bar lists of the gold that the Bundesbank had melted have now been destroyed. If this has happened, then this is further bizarre behaviour from the Bundesbank. There are various other theories apart from ‘coin bars’ as to why the Bundesbank may have wanted to melt down gold bars from New York but the other alternatives are also embarrassing to the bar holder. However, this Bloomberg article is the first time that the Bundesbank has mentioned ‘appearance’ of bars, and to me it looks like a story that keeps changing, possibly with some inspiration from the Bank of England 2007 story. Cracks and fissures in 55 tonnes of gold would be quite alarming given that the LBMA said that ‘defects’ are ‘fortunately not typical!’ (see slide 13 here), and this would throw the quality of all the Fed’s New York held gold into doubt. 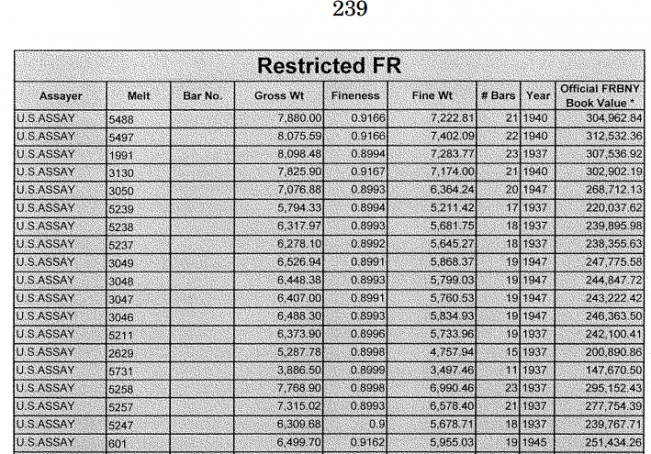 The quality of US Assay Office 995 fine bars was seen to be less than perfect by London refiners in 1968, as demonstrated by this 2012 article from Zerohedge, but if the Bundesbank was melting down US Assay Office 995 fine bars this would also be an alarm bell for all holders of similar gold. And why would the Dutch not think its necessary to melt down their repatriated US Assay Office bars if the Germans thought this was a problem? The Bundesbank gives some details of a gold swap with the FRB back in 1968, and claim that a portion of the gold returned to the Bundesbank (the return leg of the gold swap) was gold of a lessor quality than good delivery. They say “the remaining bars with a countervalue of $750 million were of a different quality”. This is absolutely not correct. All of the gold bars returned to the Bundesbank in that potion of the swap were good delivery US Assay Office bars and a lot of it came from Ottawa where the Fed had sourced some bars from the Canadians. I have the details on that swap from Bank of England gold ledgers and the 1,200 gold bars (sent to Johnson Matthey) out of over 50,000 bars shipped to London were merely being ‘adjusted’ into good delivery bars, and were supposed to be good delivery bars, hence the need to remelt and recast. I will cover this Bundesbank gold swap in a future article. The Bundesbank seems to be using this gold swap as as some sort of ambiguous evidence of why they are melting down 55 tonnes of gold but it is misleading to do so. So, in conclusion, I would lean towards the probability that the Federal Reserve Bank of New York has given the Deutsche Bundesbank tonnes of coin bars and the smelting operations have been bringing this gold up to London Good delivery purity levels. This begs the question, where did all the other Bundesbank gold bars stored at the New York Fed disappear to? The alternative to the coin bar thesis, that the Bundesbank does not trust the gold purity of supposedly 995 fine US Assay Office bars, is probably more concerning since it undermines confidence in the purity levels of all US Assay Office fine gold Melts.